The rocket will be made out of polished stainless steel. Elon Musk has already shown off that rockets can be reused upon re-entry to earth, thus reducing the cost of space travel. According to Musk, a smaller version of the Starship will also be built for testing. 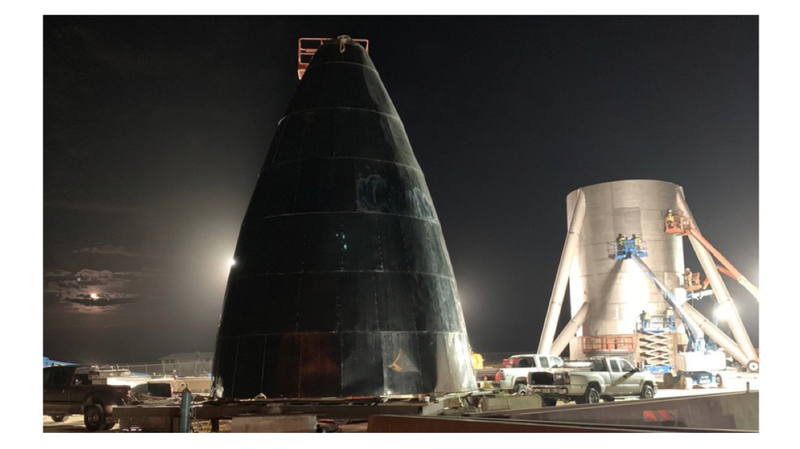 The ship is being built at their South Texas launch site. This is also where the first hop test will be conducted in June 2019. The hull of the ship was originally supposed to be built with carbon composites (CCs) but a recent image shared by Elon Musk on Twitter suggests that it is being built with stainless steel alloy. The company is using 300 Series Stainless steel for the hull. 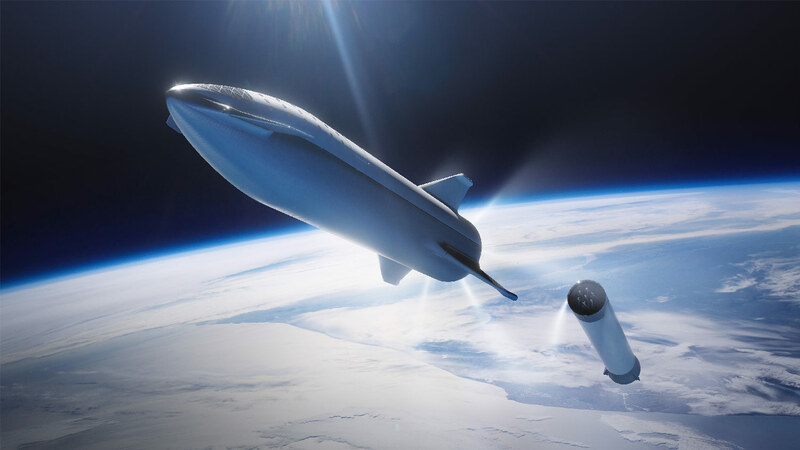 On being questioned if stainless steel would make the ship heavier, Elon Musk stated that the alloy is heavier compared to carbon composites at room temperature. However it is lighter and stronger at cryogenic temperatures ranging from –150 °C (-238 °F) to absolute zero (-273 °C; -460 °F). Stainless steel’s natural reflectivity also has it’s positives since it will require less heat shielding. The steel is coldformed at cryogenic temperatures. This process allows for the end product to be lighter and tougher than traditional hot-rolled steel. SpaceX is also working on a staged combustion, methane fuelled rocket engine called Raptor. On being asked of be Raptor will be powered by electric turbo pumps, Elon further tweeted that the Raptor will not feature the electric pump fed engine. According to Musk, the Raptor turbopumps need 100,000 horsepower per engine. The image shared by Elon looks like it is directly out of a Sci-fi movie and we hope Space X achieves what it has set out to achieve. 2019 will be a very important year for the company as it has set various goals in this year.